In the market for some new equipment? 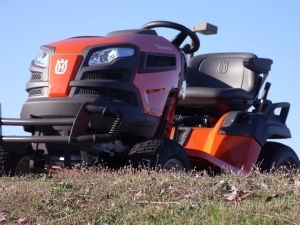 Check out our handy Buying Guides – featuring information on what to look for when purchasing lawn mowers (push, riding, and zero-turn), chainsaws, leafblowers, weed eaters, and more. Free free to call us anytime at (804) 745-3460. We’re happy to help!